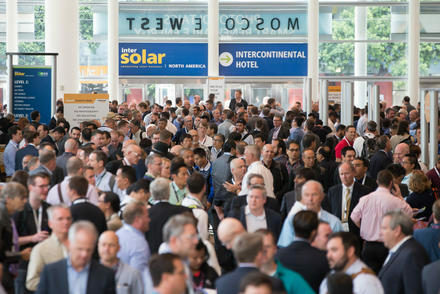 Intersolar North America is the industry’s go-to source for business, networking and education for solar + storage professionals. Experience a vibrant exhibition floor, in-depth technical training workshops, and lively conference sessions to keep you up to speed on the latest trends and tech. The future of solar and energy storage starts on the exhibition floor. 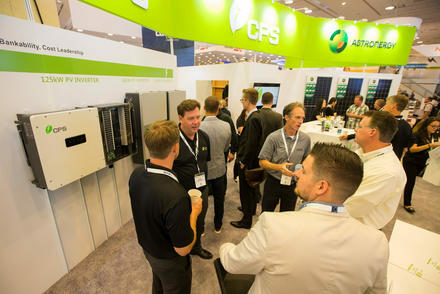 With over 300 exhibitors from photovoltaics to racking, storage to software – and everything in between – you’ll experience the latest in products and services shaping the future of renewable energy, and the trends to watch that impact the industry. Our comprehensive conference programs around photovoltaics (PV), smart renewable energies, and electrical energy storage feature subject matter experts presenting actionable information on critical issues facing the industry. At Intersolar North America, our team, our exhibitors, and our attendees work hard and play hard. 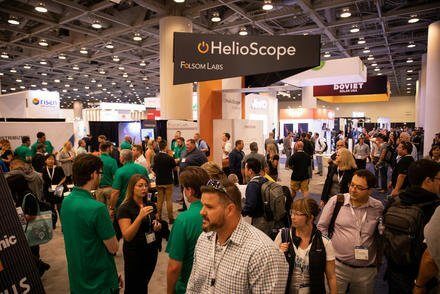 Attend a variety of special events and connect with industry professionals and peers throughout the week.